NCS is one of the top performing independent charter schools in New York State! 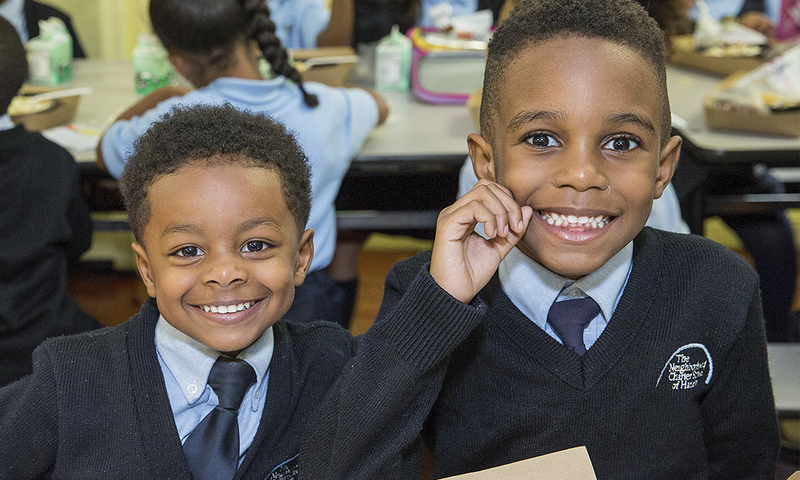 Each spring our scholars in grades 3 and above take state tests to assess their mastery of the New York State Learning Standards. Year after year our students demonstrate extraordinary success on these exams and continue to beat the odds! of NCS 3rd, 4th, 5th, and 6th graders scored proficient in math (Level 3 or 4), compared to 22% in our local community school district, and 43% in New York City. 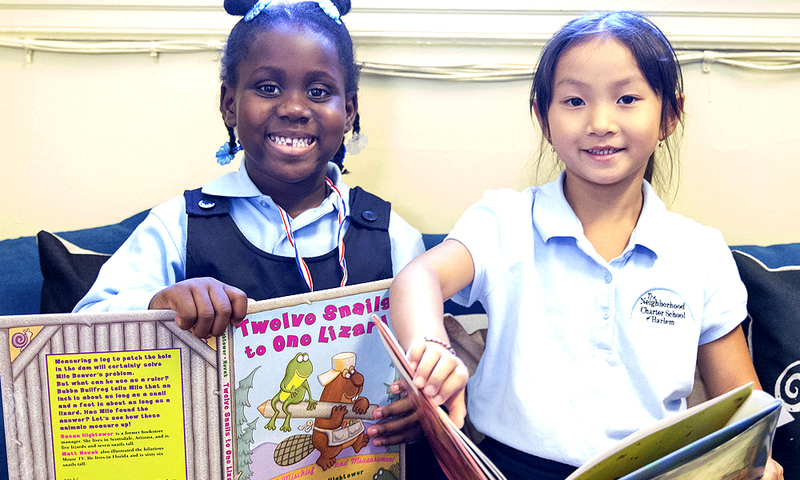 of NCS 3rd, 4th, 5th, and 6th graders scored proficient in ELA (Level 3 or 4), compared to 29% in our local community school district, and 47% in New York City.